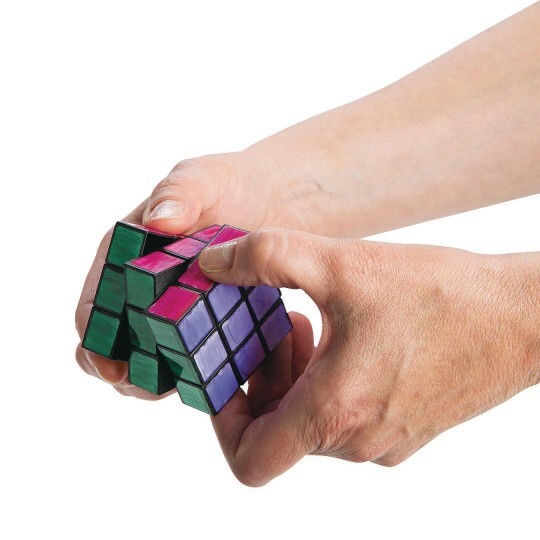 Create your own unique puzzle cube! Color the cube sections, twist it up, and then try to solve the puzzle! 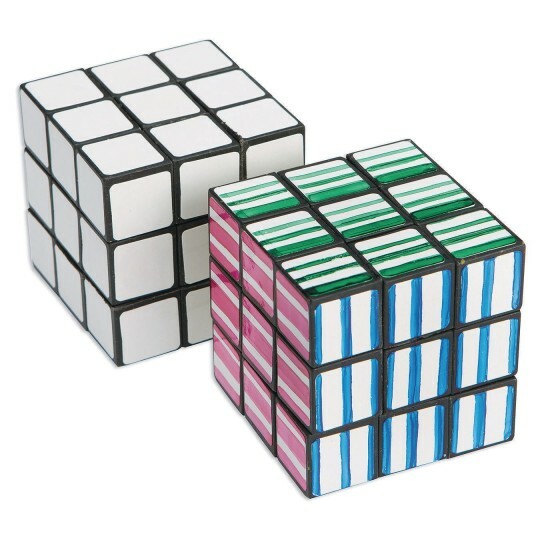 Color the cube sections, twist it up, and then try to solve the puzzle! Create your own unique design or make each side of the cube a solid color like the 3D puzzle phenomenon, the Rubik’s cube. Pack of 12 cubes. Permanent markers recommended for decorating (sold separately). Cube measures approximately 2-1/8” square.